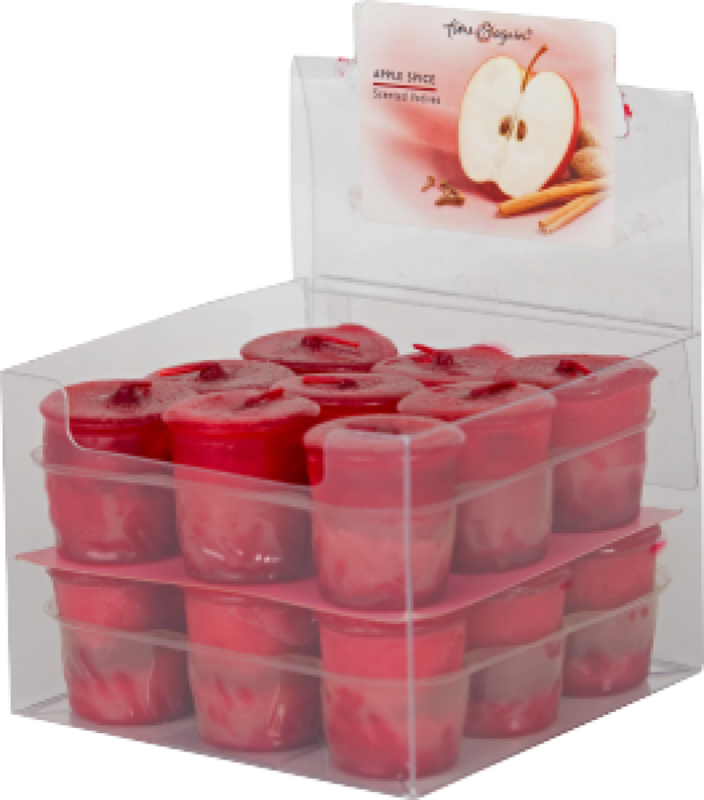 The candle market, particularly luxury candles, experienced a growth spurt which also stimulated growth in the home fragrance market. 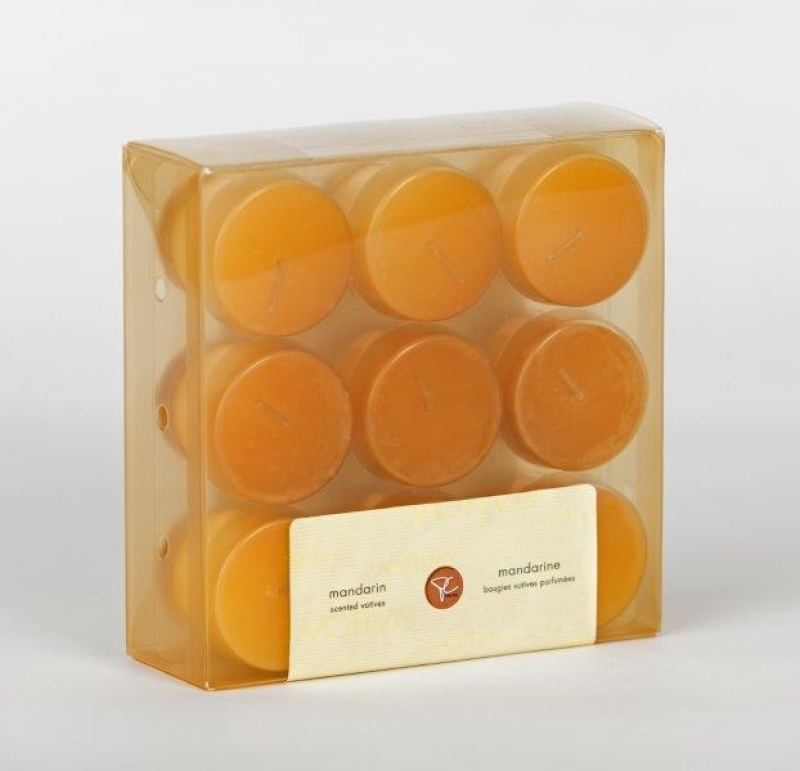 Consumer attraction to beautiful fragrance-enhancing candles with gorgeous colours, patterns and an array of shapes and sizes is in high demand. 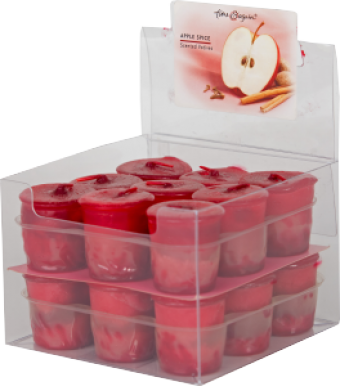 Clearpak takes full advantage of these two customer-driven motives for candle purchase by designing functionally seductive clear plastic folding boxes that also allow the consumer to easily identify the product and interact with it. 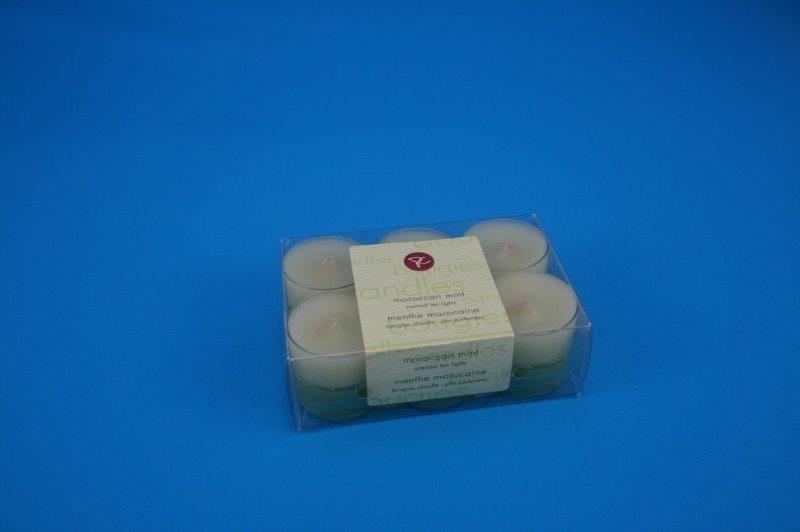 Scent is a major customer draw in the candle industry. 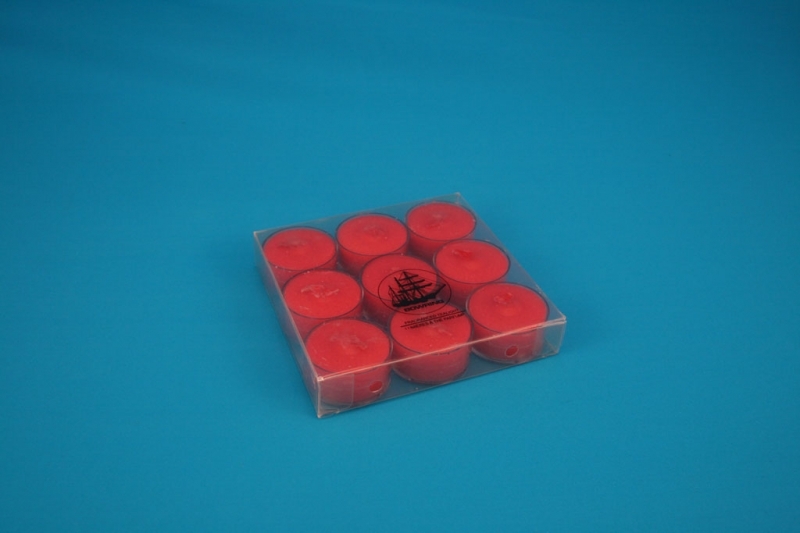 Clearpak creates an opportunity for the customer to be further persuaded by incorporating strategically located holes in the package design for scent exposure. 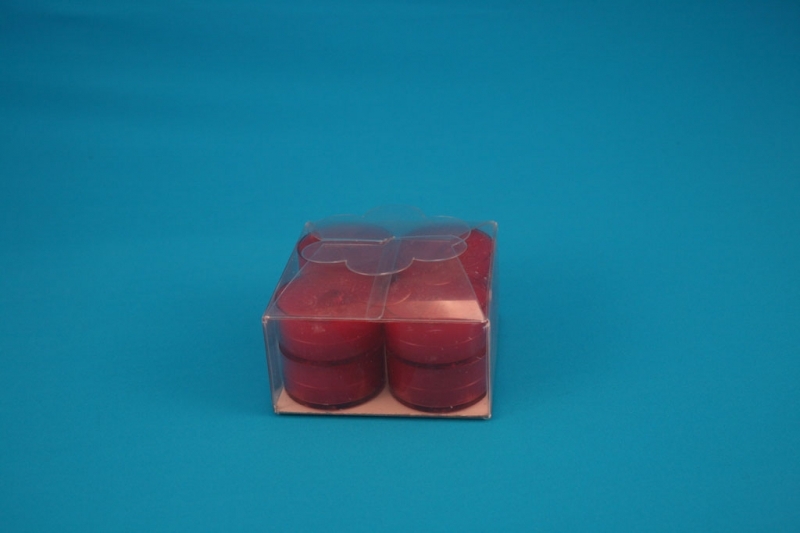 This ensures that all aspects of the candle can be experienced fully by the customer in the store, resulting in higher temptation to buy and an increase in your brand sales.